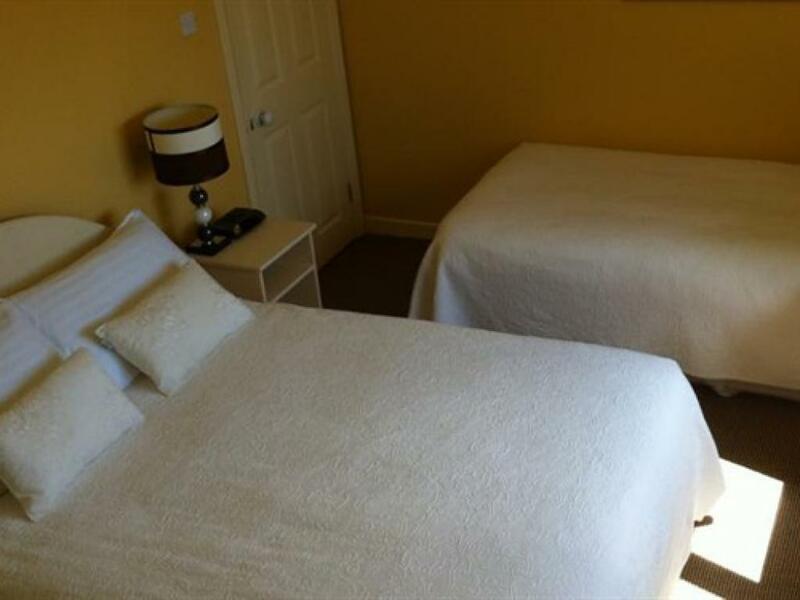 All twin en-suite rooms have two comfortable single beds, TV, hairdryer, tea and coffee making facilities, and a window seat with a view of the sea. Each room has free wifi. The modern en-suites have power showers, wc, and wash hand basins. 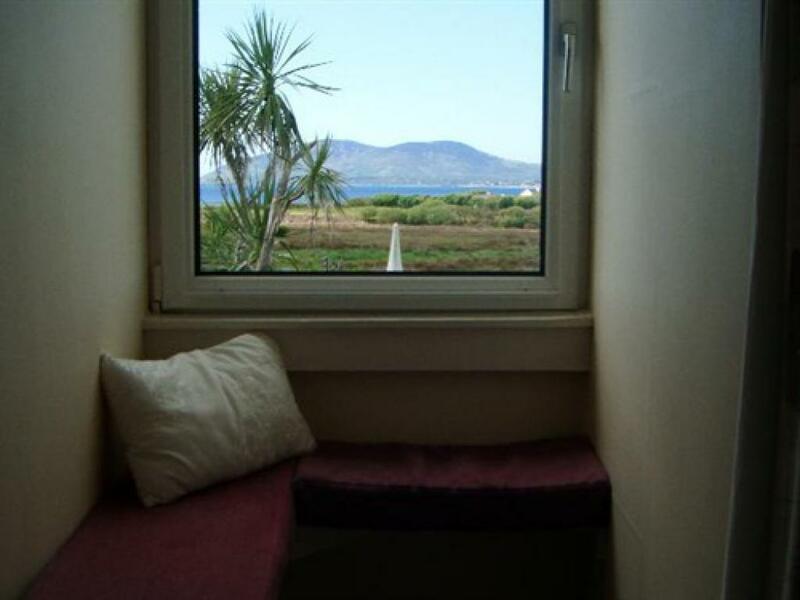 The double en-suite sea-view rooms have a comfortable double bed, TV, hairdryer, tea and coffee making facilities, and a window seat with a view of the sea. Each room has free wifi. The modern en-suites have power showers, wc, and wash hand basins. 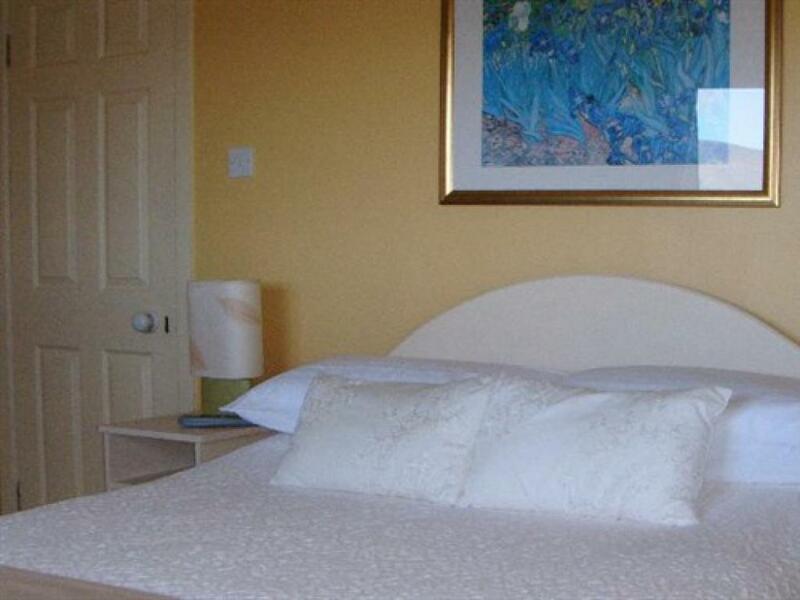 All single en-suite sea-view rooms have a comfortable double bed, TV, hairdryer, tea and coffee making facilities, and a view of the sea. Each room has free wifi. The modern en-suites have power showers, wc, and wash hand basins. 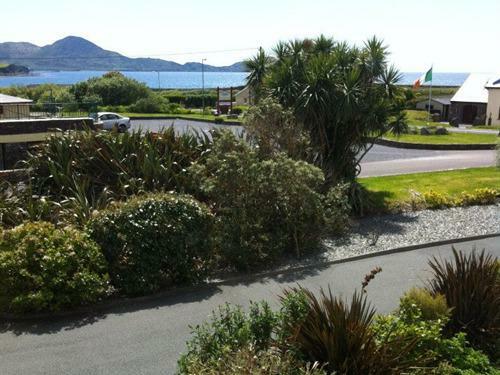 All triple en-suite rooms have two comfortable beds, one double and one single, a TV, hairdryer, tea and coffee making facilities, and a view of the sea. 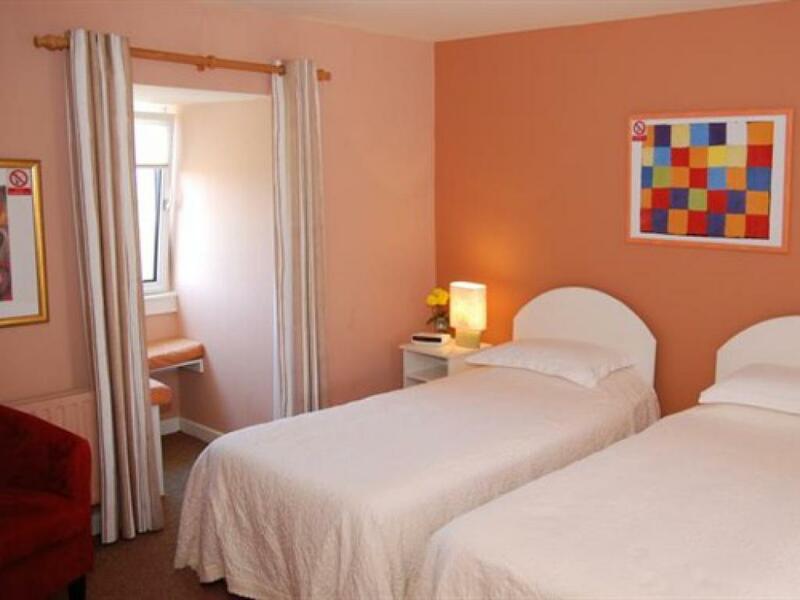 Each room has free wifi. The modern en-suites have power showers, wc, and wash hand basins. 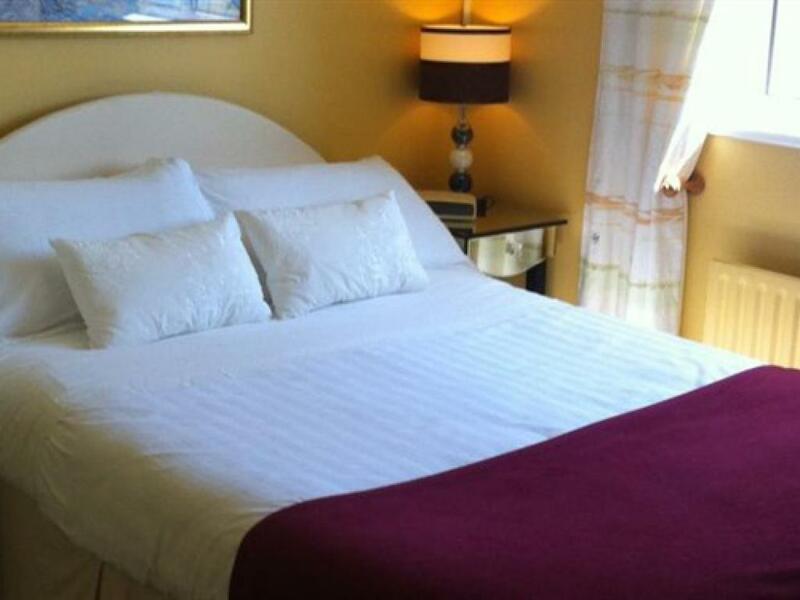 All double en-suite mountain view rooms have a comfortable double bed, TV, hairdryer, & tea and coffee making facilities. Each room has free wifi. The modern en-suites have power showers, wc, and wash hand basins. 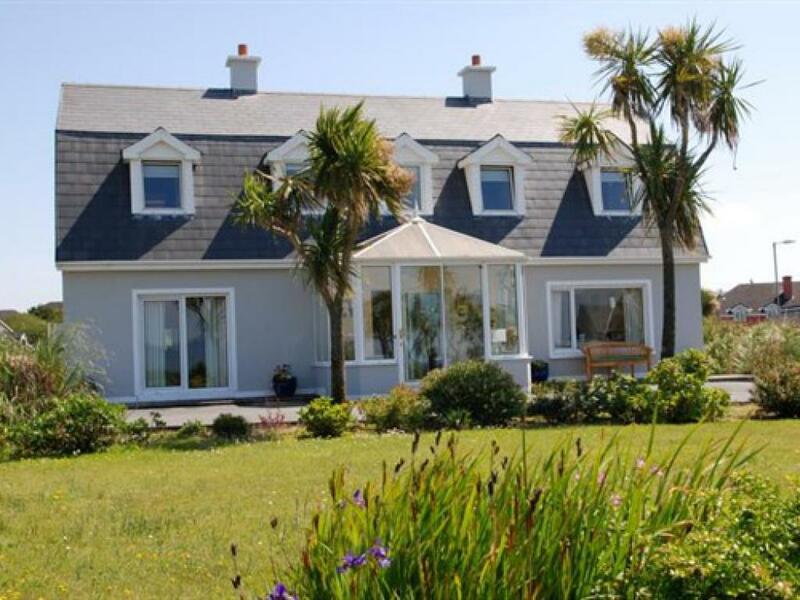 Located on the famous Wild Atlantic Way & main Ring of Kerry (N70) road, Klondyke House B&B boasts stunning views of the Atlantic Ocean & Kerry Mountains, home-cooked breakfasts and free Wi-Fi. 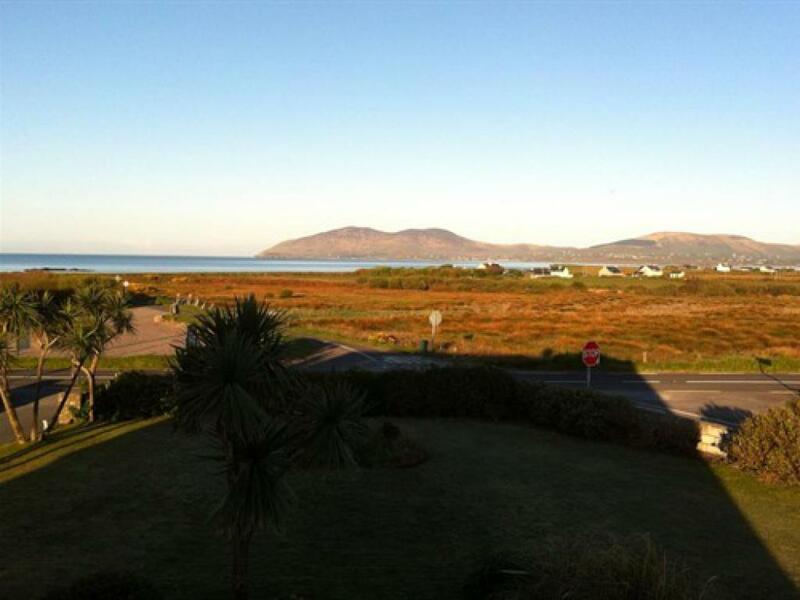 Free parking is provided, & boat trips to the UNESCO World Heritage Site of Skellig Michael can be arranged. A 5 minute stroll takes you to Waterville village and Waterville Golf Links can be seen from the house, & is less than 1 mile away. 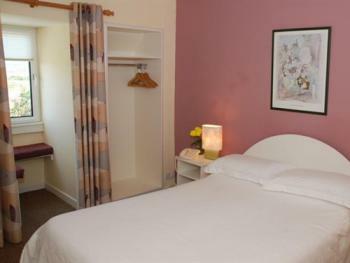 All rooms are en-suite with Tea/Coffee, Hairdryer and TV. Beautiful sea or mountain views feature in every bright room at Klondyke House, along with an en-suite bathroom, hairdryer, TV and tea/coffee making facilities. 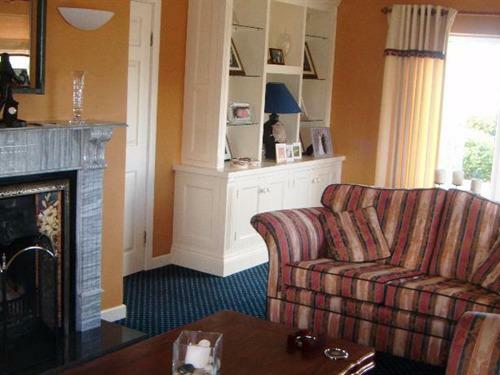 Relax in the cosy living room where during Winter, a traditional open fire can be enjoyed and in Summer guests can choose to sit and read or watch TV or simply enjoy the sunny conservatory with breath-taking views. Served with home-baked brown soda bread, full Irish breakfasts are cooked each morning using locally sourced ingredients. 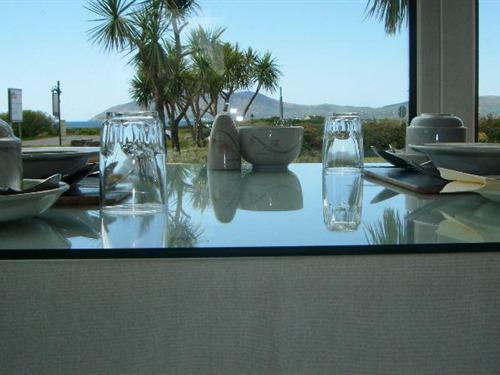 Guests can also enjoy seasonal fruits, local cheeses, and home-made jams. Choose from a Breakfast Menu including American style Pancakes served with bacon or maple syrup & fruit, speciality porridge, smoked salmon with scrambled eggs, and more. Klondyke stands on its own grounds, in a quiet spot overlooking the Ocean and is located just a 5-minute walk from Waterville’s centre, while Waterville Golf Links Club and Skellig Bay Golf Club can be reached in less than 5 minutes by car. Baggage transfers, packed lunches, and transport to and from airports and rail stations are available on request, and local seafood and steak restaurants are only a few minutes’ walk away. 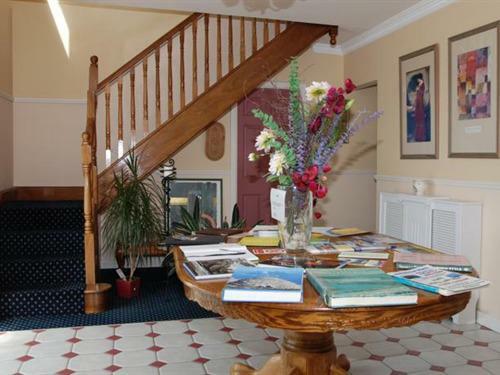 Tourist information is provided, along with many brochures and helpful tips on things to do in the area. 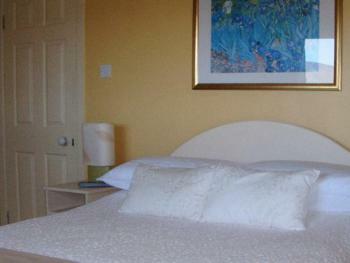 A clothes drying service is also available for those on a walking or cycling holiday. 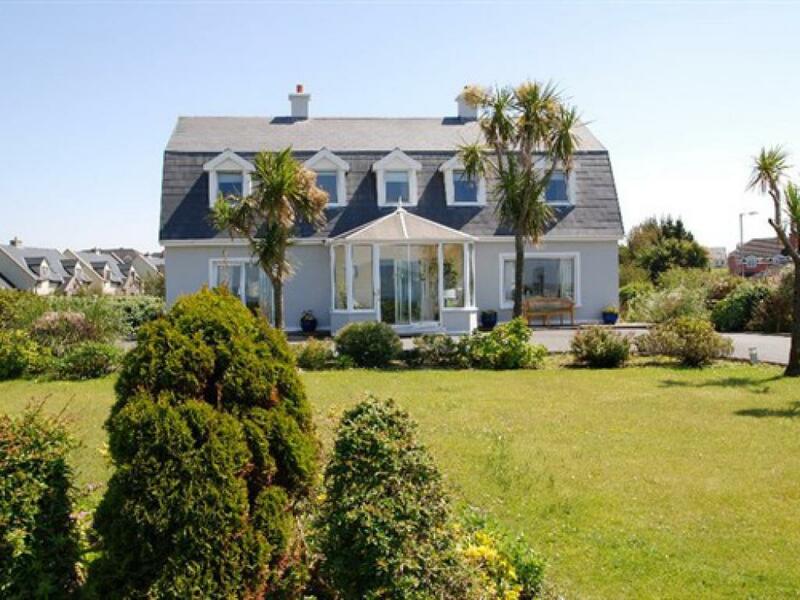 Klondyke House is located just 500m outside of the village of Waterville, on the Cahersiveen side, and is on the main Ring of Kerry (N70) road & Wild Atlantic Way route. The house is next door to the Waterville Craft Market and opposite Dooley's Restaurant.